Dubai needs to see you! Make lots of copies of passport sized colour photos. Keep them with you. You'd be surprised when they are wanted. 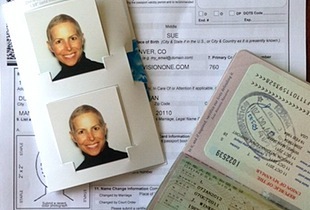 So, these little passport-sized photographs, yeah, the ones that never make you look any good, are a necessity in Dubai. Rid yourself of all fear and take the plunge! In the beginning when you’re trying to organise this, that and the next thing, you will be asked for your photograph. There are other photo companies which will do this but it costs between AED 65 and AED 80 depending on your request. 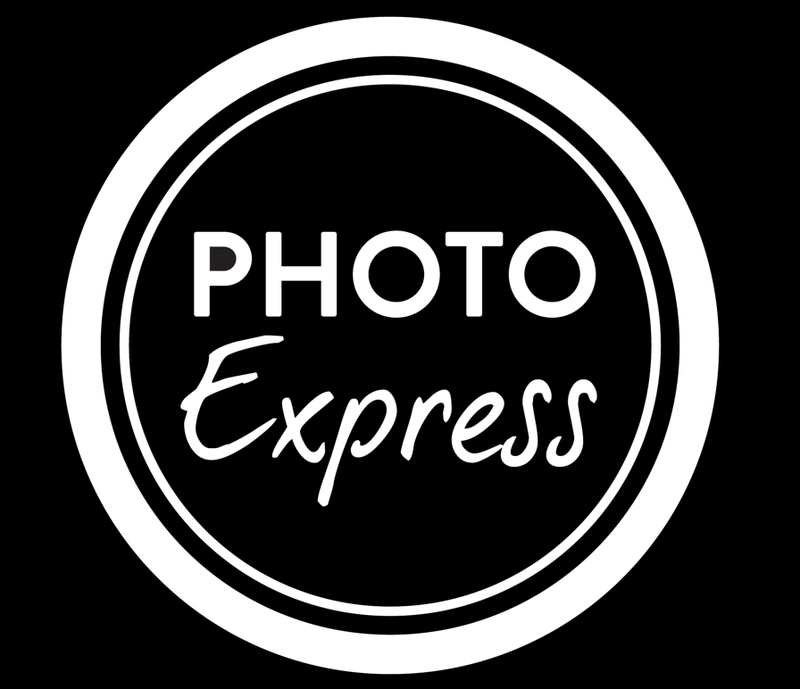 There is also a time element – Photo Express produce the images immediately. At most other photographic facilities you will need to wait approximately 30 minutes. Keep an envelope with these photos with you at all times – You will need them!